I have been waiting for months to write this blog about how to protect AlwaysOn with DPM , the reason for the delay that DPM 2012 R2 before RU2 wasn’t supporting AlwaysOn with Cluster. 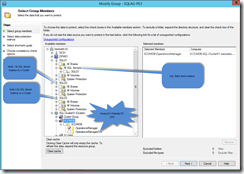 As I mentioned earlier , before DPM rollup Update 2 for System center , DPM didn’t support Protecting AlwaysOn with Cluster Setup. 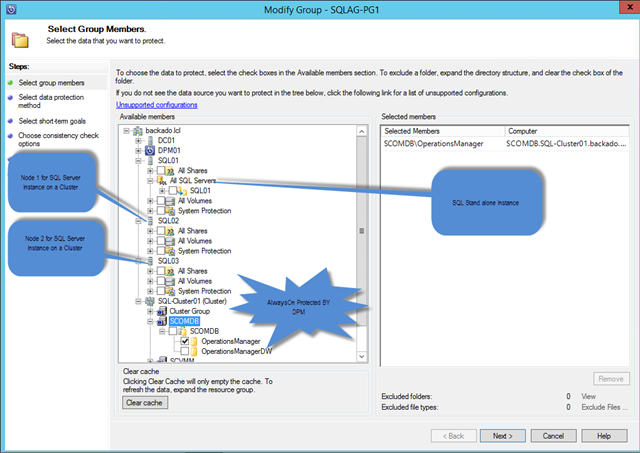 Second Step: Create a Protection Group to protect databases on Clustered AlwaysOn . 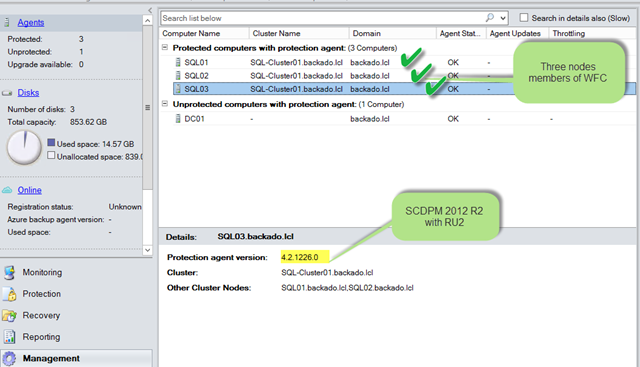 Tags:AlawaysOn, Cluser, Data Protection Manager, DPM 2012 R2, Protection, Rollup Update 2, RU2.